In Campania we are crazy about them. Soft and tasty potato croquettes can have various shapes or sizes and different fillings. I've eaten lots of different types and I’ve liked them all. Definitely the croquettes from the takeaways in Naples have a unique and inimitable taste. But you can also try making them at home, preparing them a little ahead of time as it is important they are in the fridge for at least an hour before cooking. 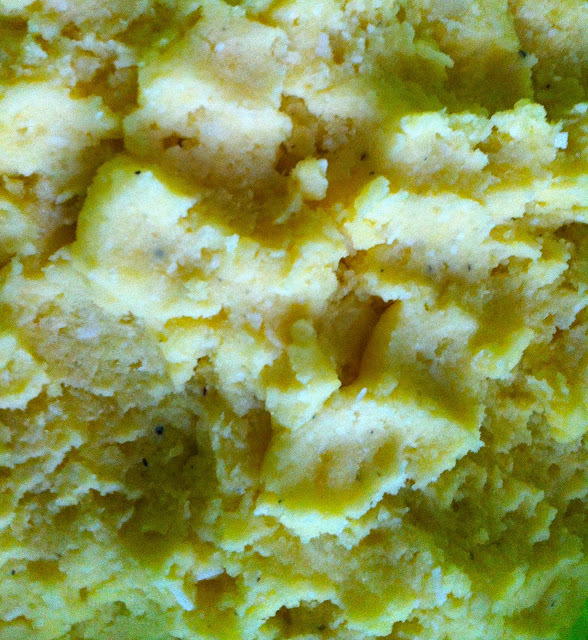 Mash the boiled potatoes and mix with the egg yolks, softened butter, parmesan, and salt and pepper, creating a rather thick mixture. Roll a small portion of the mixture out on your hand and fill it with the ingredients you prefer. Roll out another part of the mixture over it and close the croquette giving it the classic elongated or, if you prefer, rounded shape. Dip the rolled croquettes into the egg whites and then in the breadcrumbs. Put them in the fridge for an hour or more. Immediately before eating, fry them in plenty of hot oil. A tip: prepare a lot of them because they are very moreish!